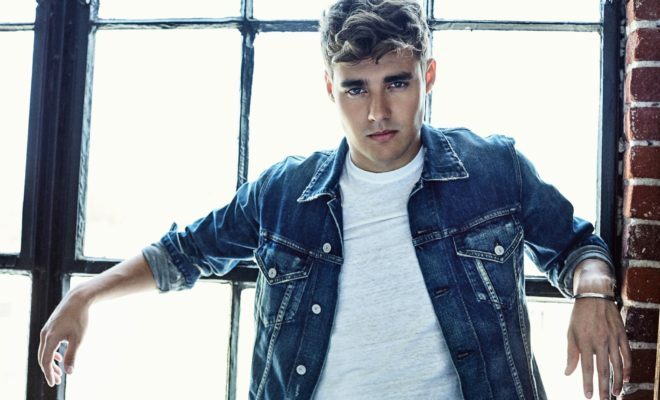 Violetta star Jorge Blanco announced via Facebook LIVE to his fans that after a long wait, his début single”Risky Business” will be released March 17! Blanco chatted in both English and Spanish to nearly thirty thousand fans asking questions. He went on to say he has been working hard in the studio and hopes he can fit a collaboration in on his début album. The Mexican star is signed to Disney owned label Hollywood Records. He continued to say he wants his fans to not only be able to dance to his music but fall in love with the lyrics. Now we can only hope there is an incredible music video to go along with the single! ← Previous Story Lorde Releases New Single and Album Details!